Log in here to add your event - its free! 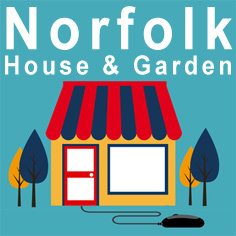 Norfolk House and Garden is full of great local independent businesses selling everything that you need for your home from the traditional to the contemporary. Give your Home and Garden the Norfolk look!